Mixed and Mastered at Outersound Studio by Giuseppe Orlando. a term coined by the physician Hans Henry to describe acoustic effects of sound wave phenomena. 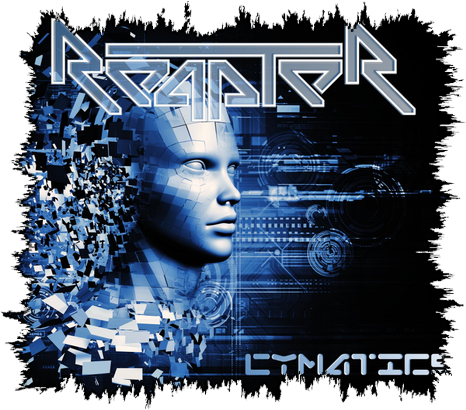 Reapter have shared the stage with many notable acts, including Testament, Scarecrow.